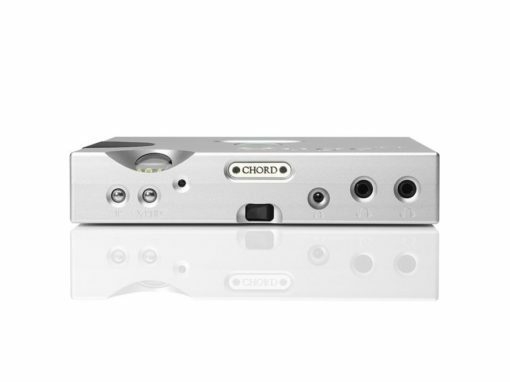 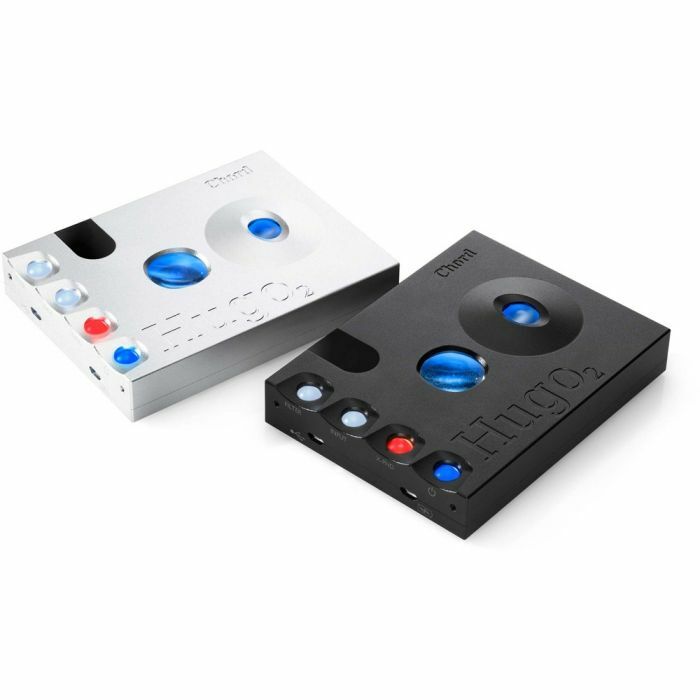 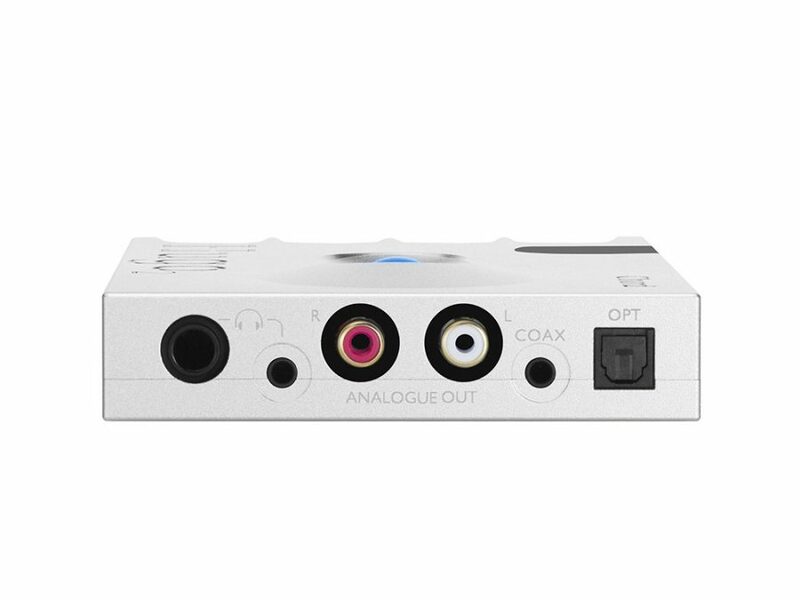 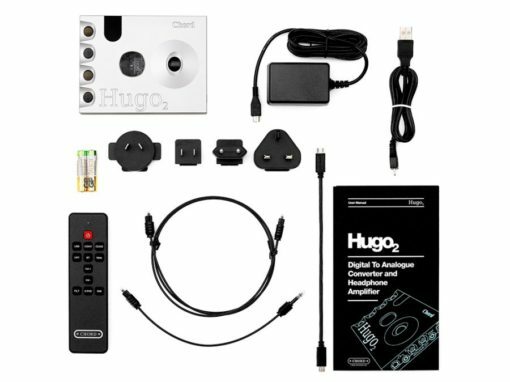 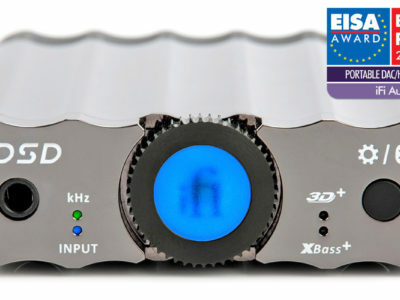 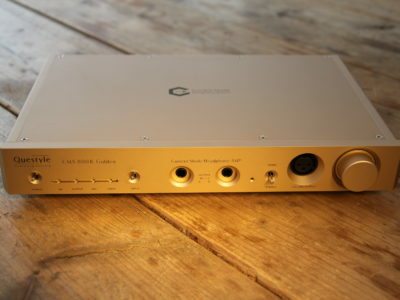 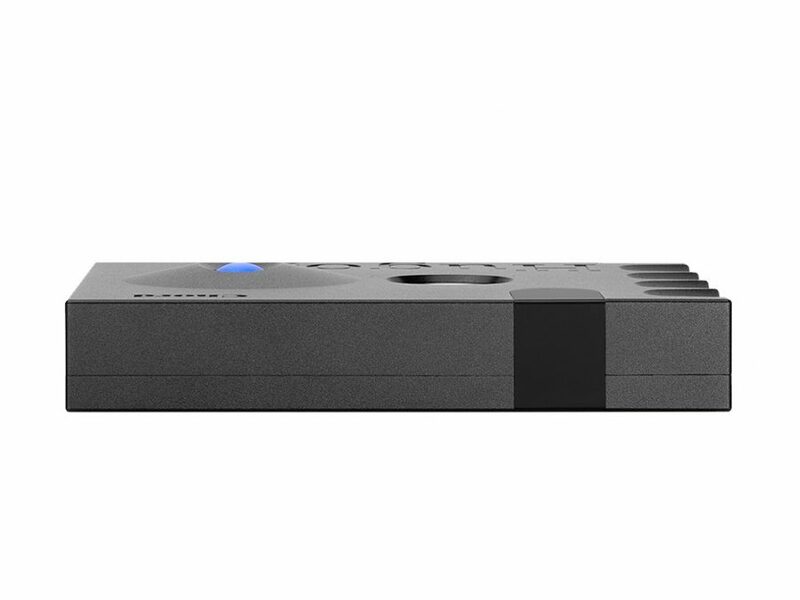 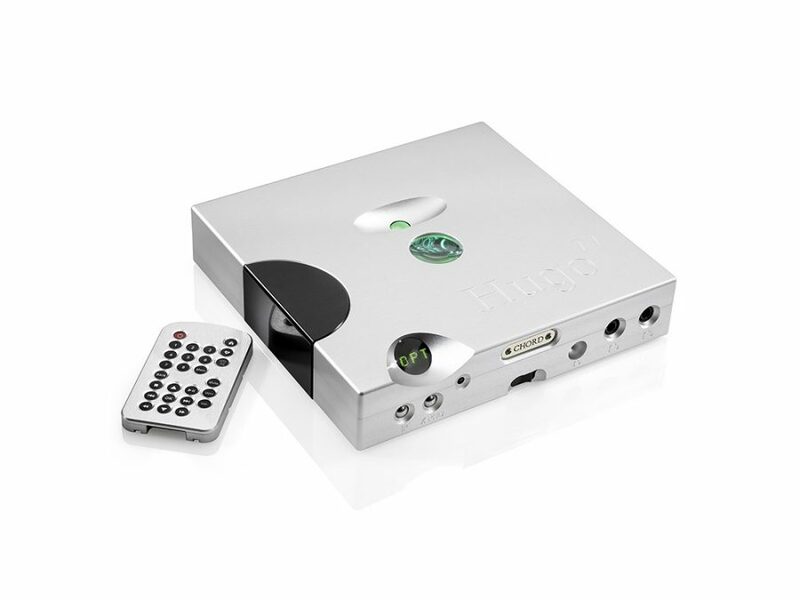 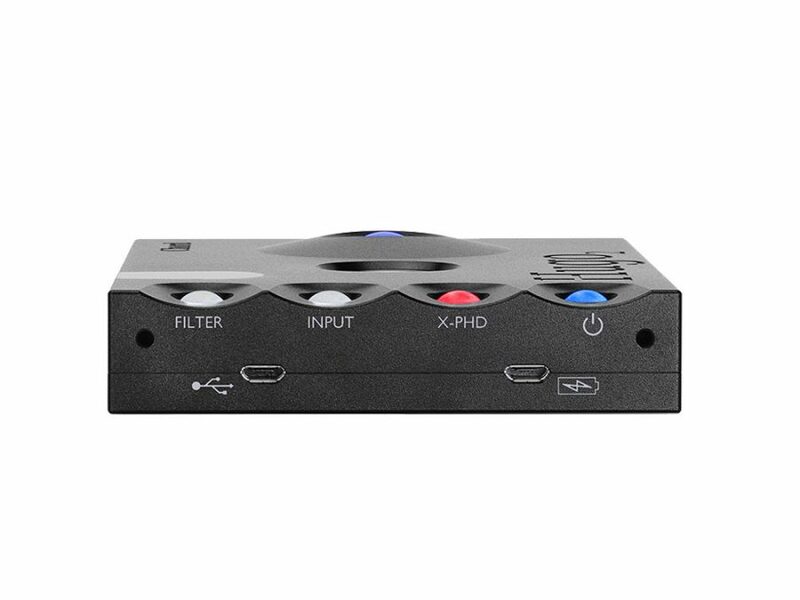 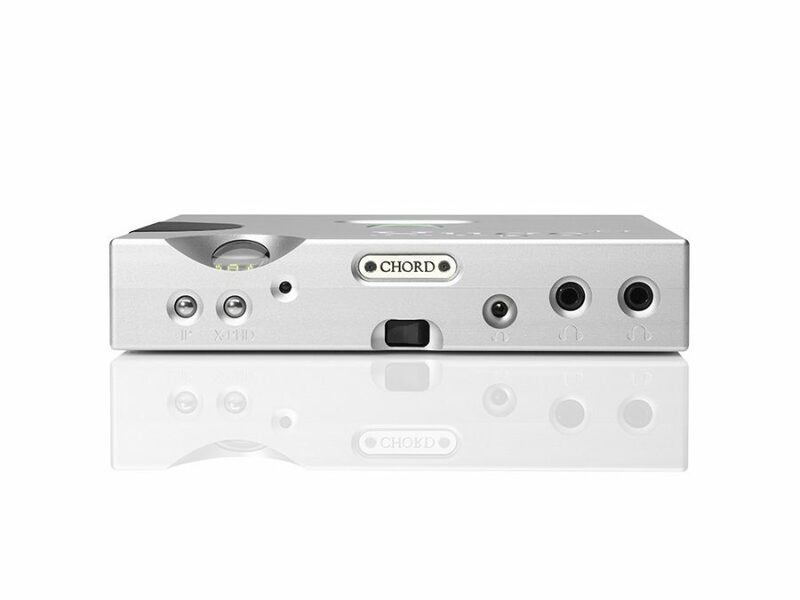 2014 saw the introduction of Hugo, a revolutionary portable DAC and headphone amp that became a landmark product in the audio landscape. 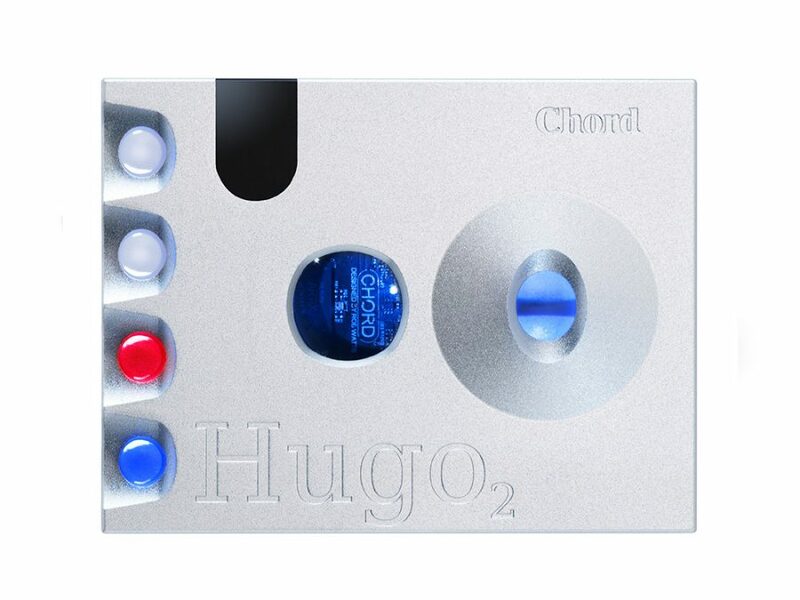 Advances in digital technology, including the latest FPGAs and WTA (Watts Transient Aligned) filters, have enabled us to introduce a next-generation version, Hugo 2, featuring flexible new features, plus next-generation technical and sonic performance. 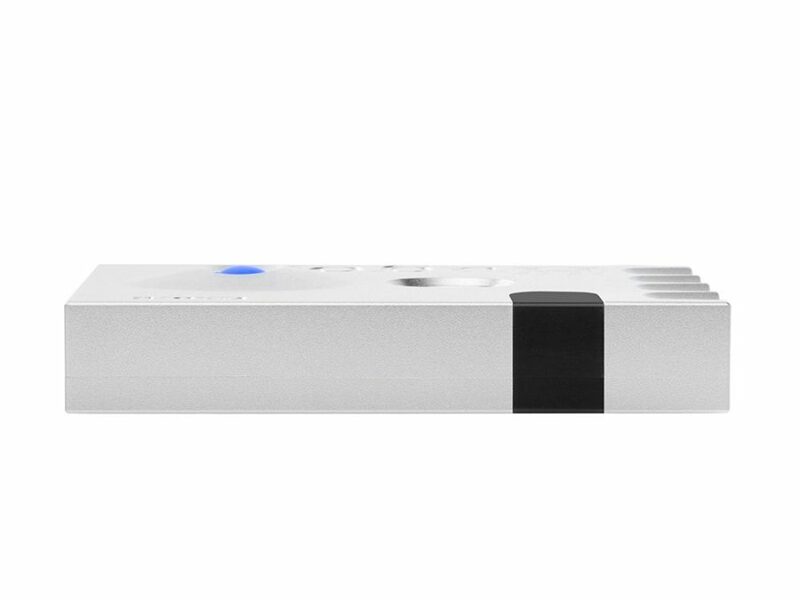 * Non-user-serviceable batteries are covered by a limited 18-month warranty from initial date of purchase. 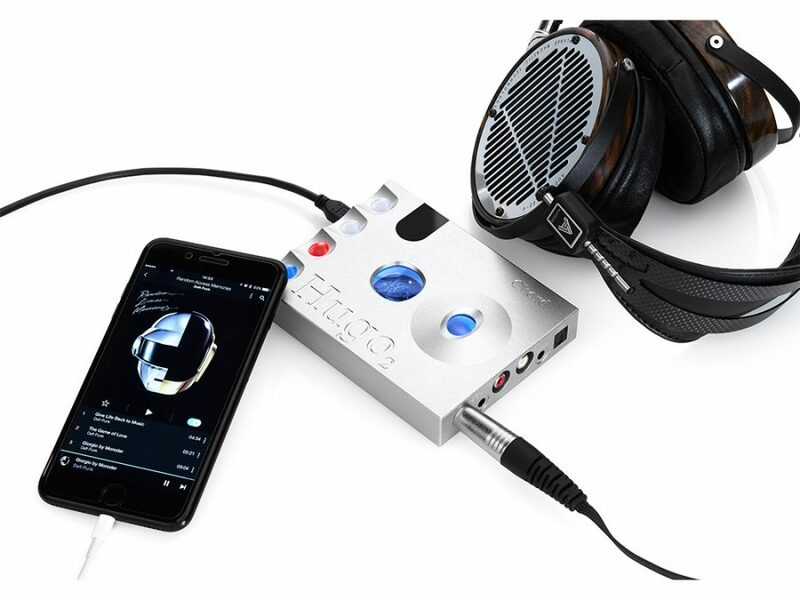 For full terms and conditions please click here.